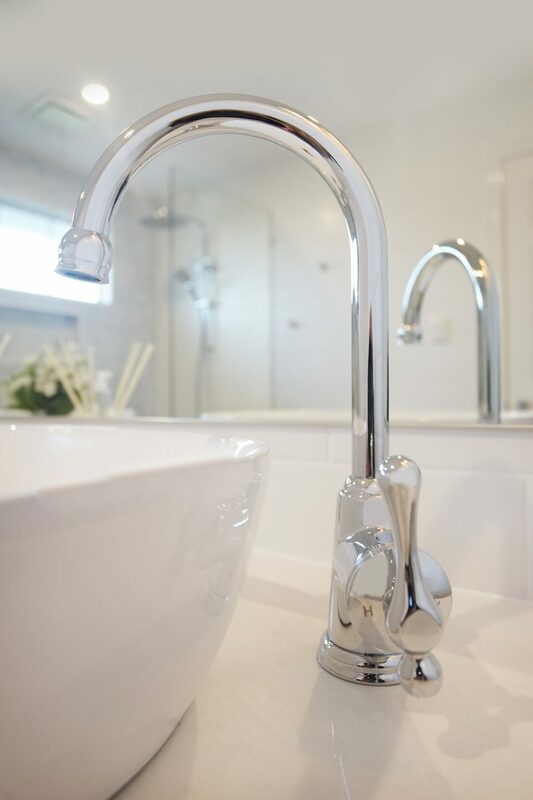 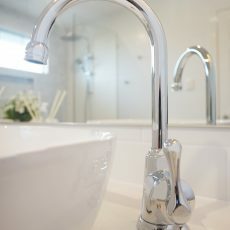 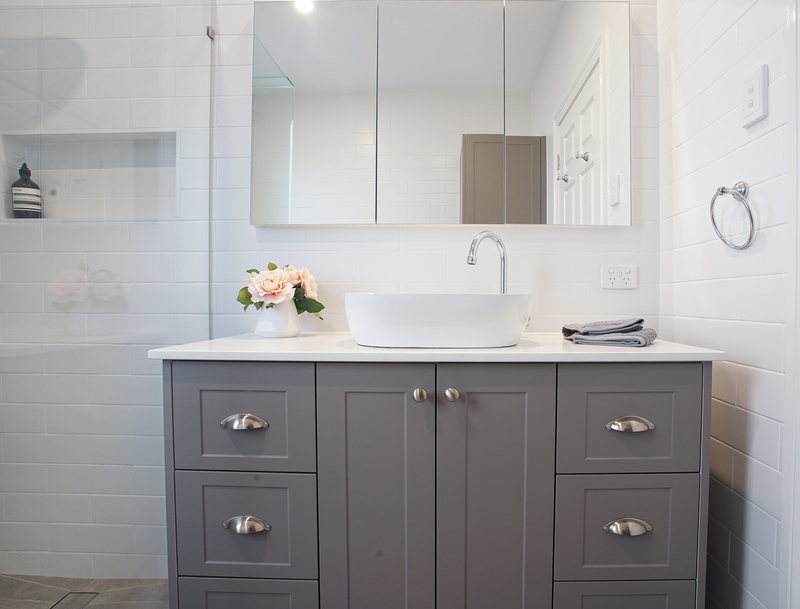 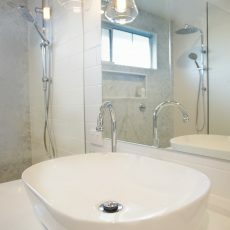 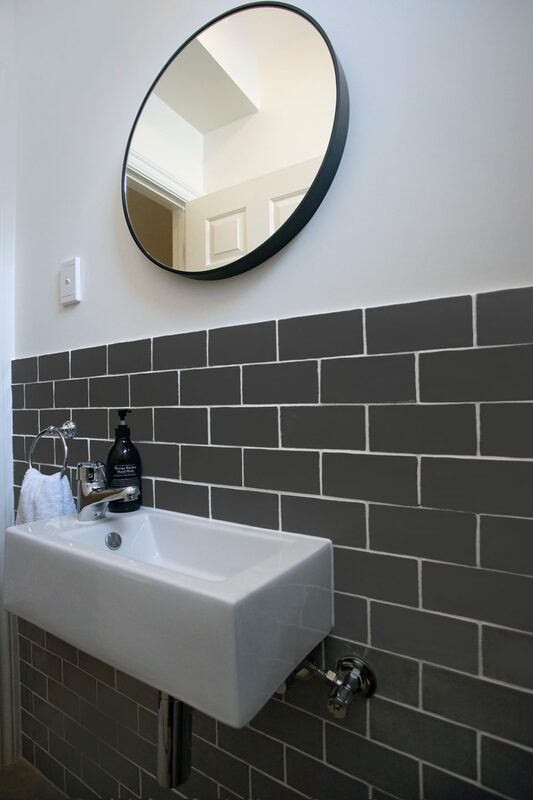 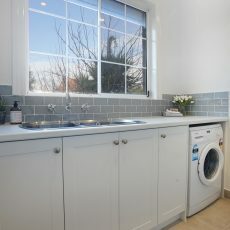 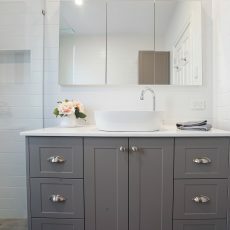 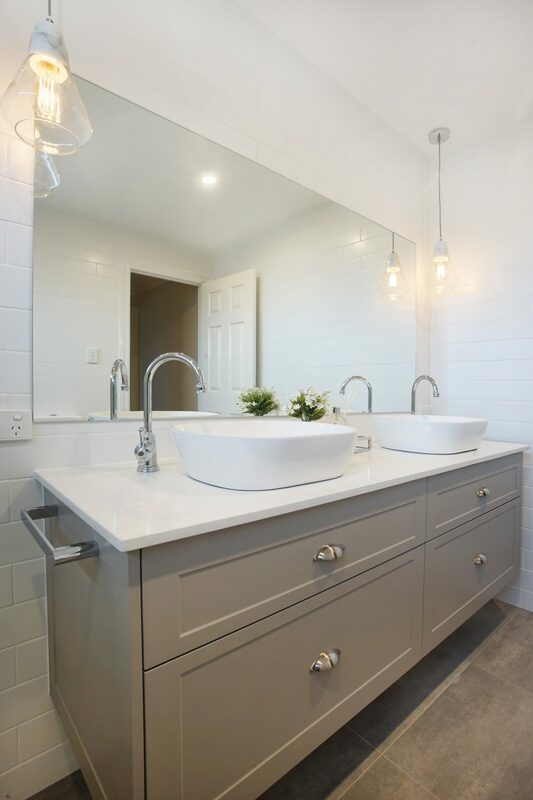 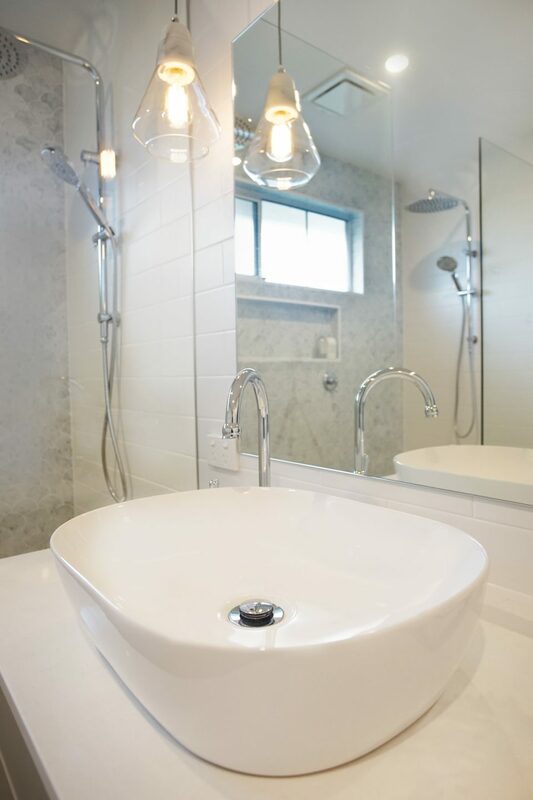 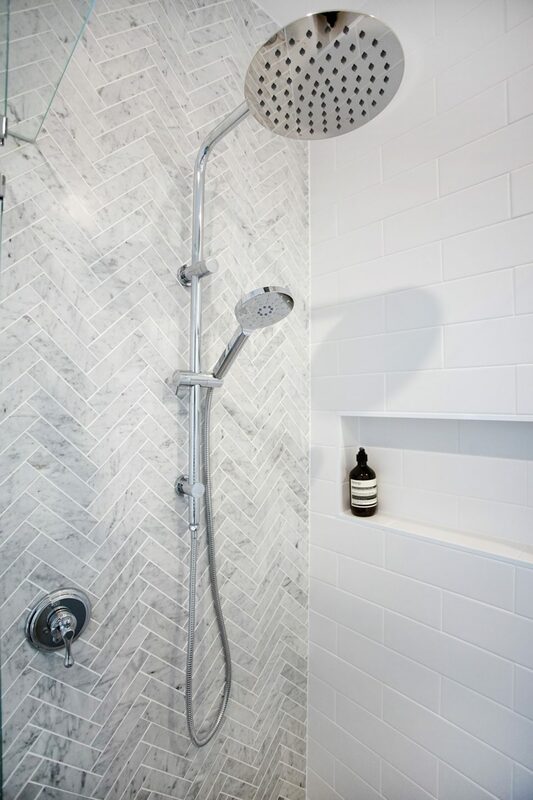 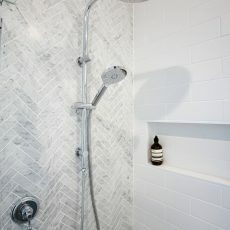 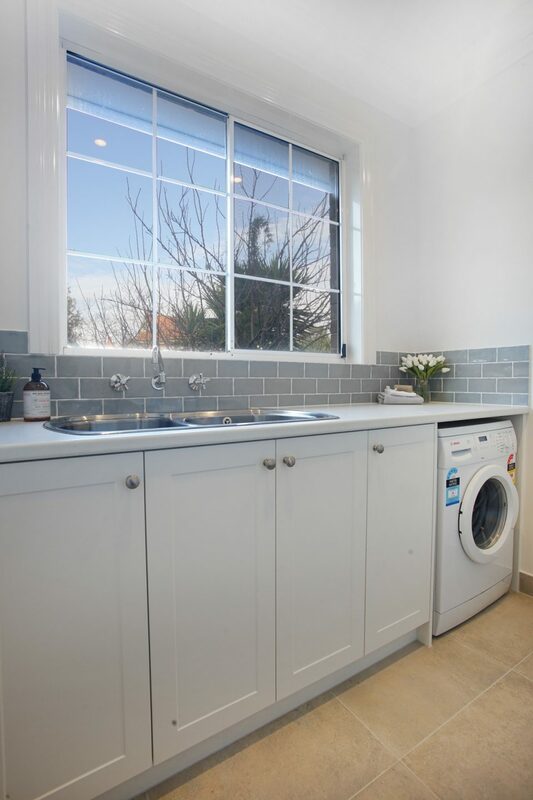 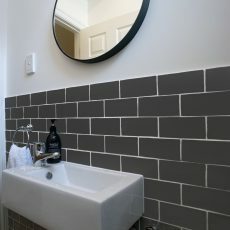 We renovated the main bathroom, ensuite, laundry and 2 powder rooms at this stunning property in Mill Park. 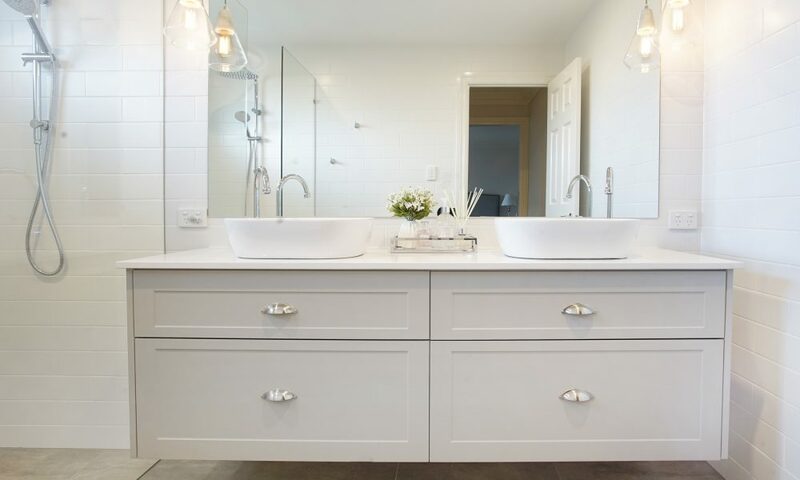 A Hamptons style was carried throughout the rooms to create timeless, elegant spaces for this growing family. 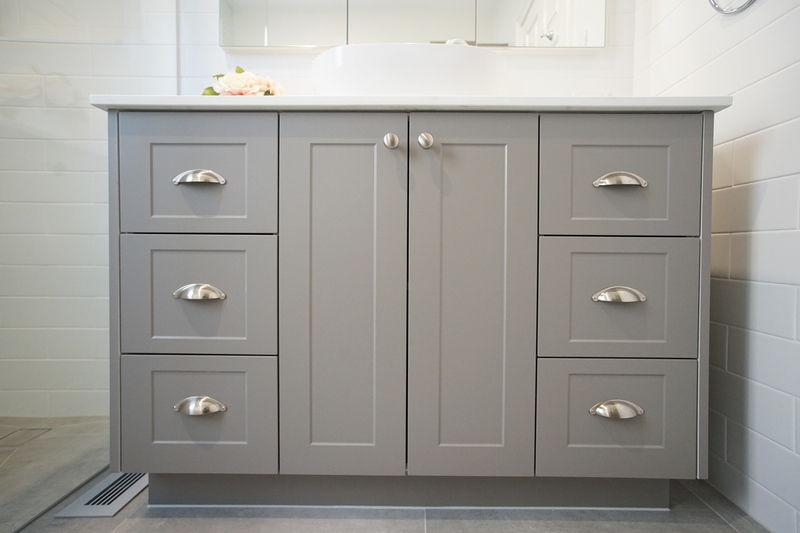 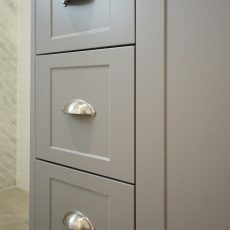 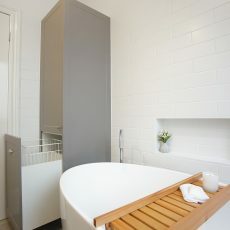 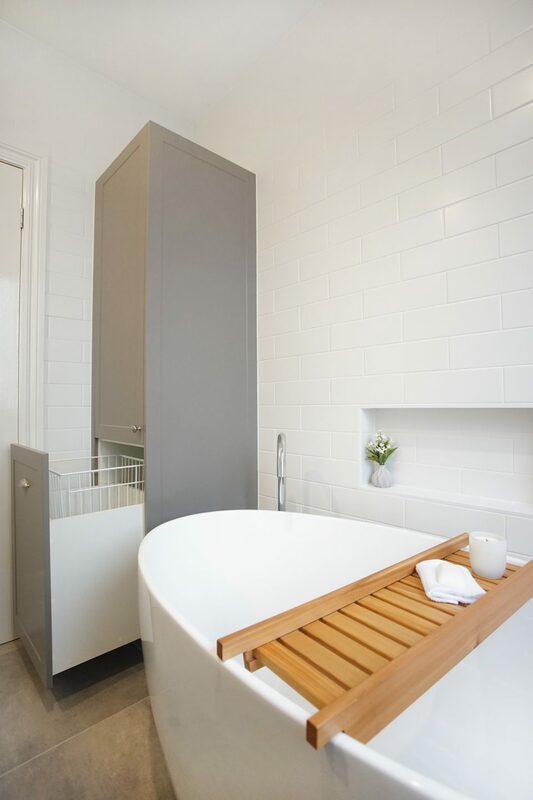 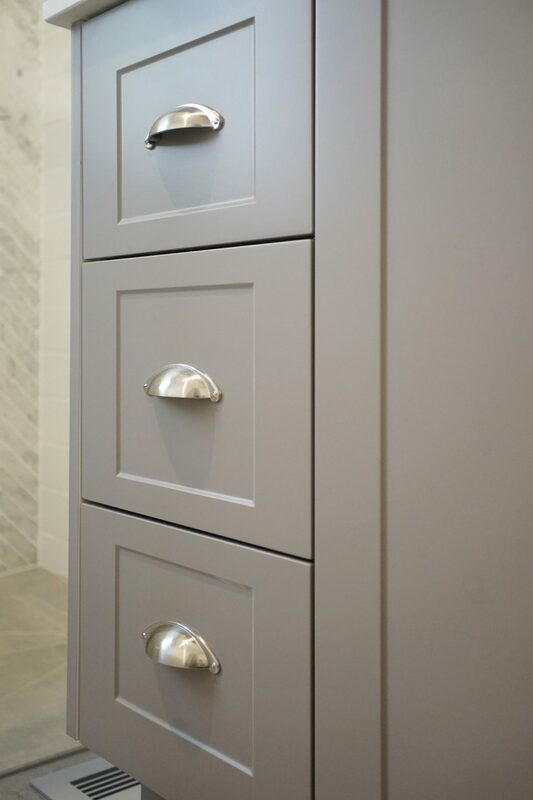 By adding Custom joinery we were able to maximise the functionality & storage. 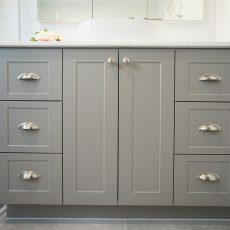 Joinery handles are Furnware Dorset in brushed nickel. 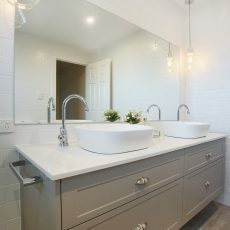 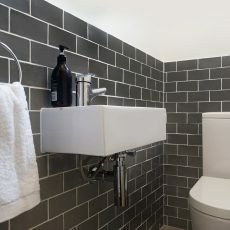 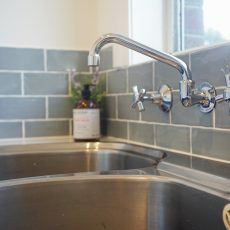 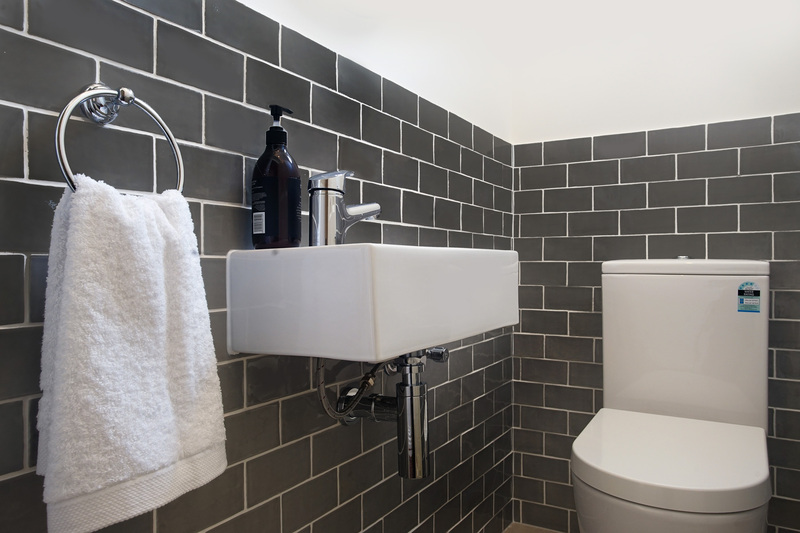 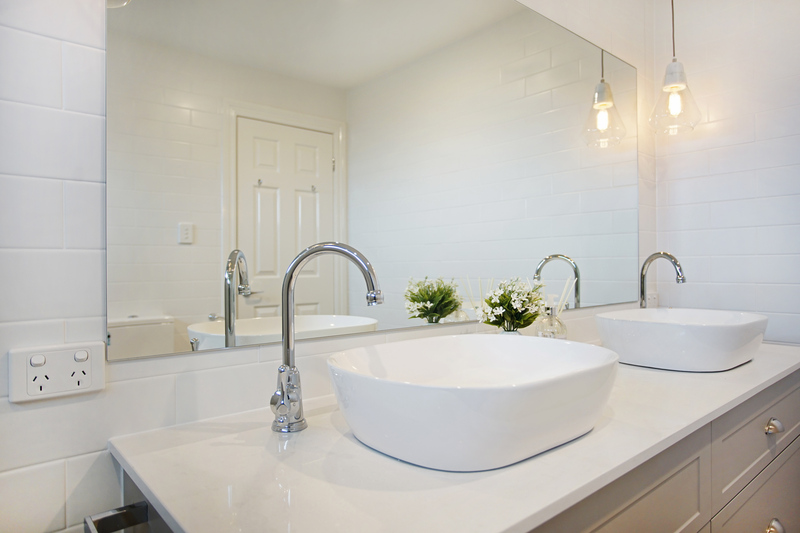 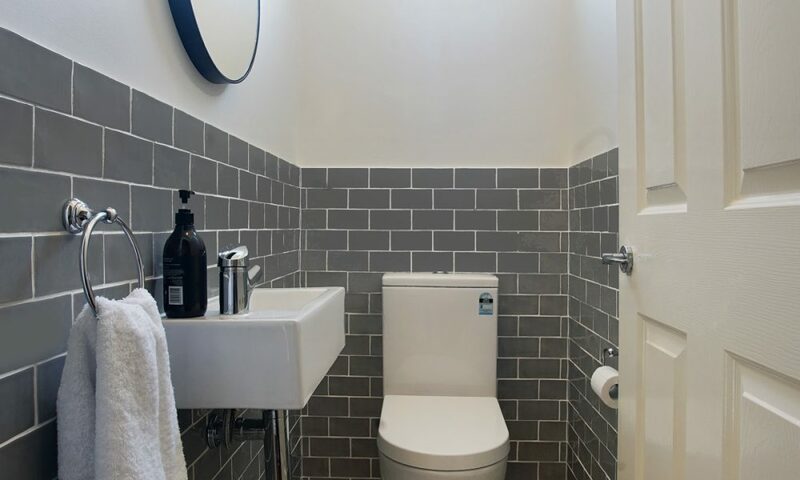 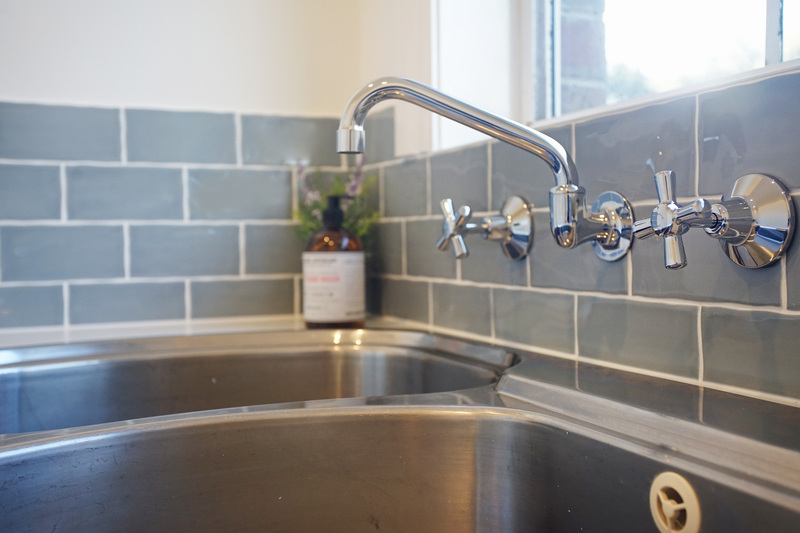 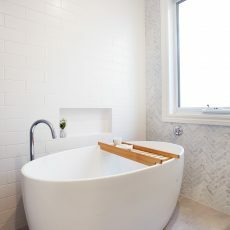 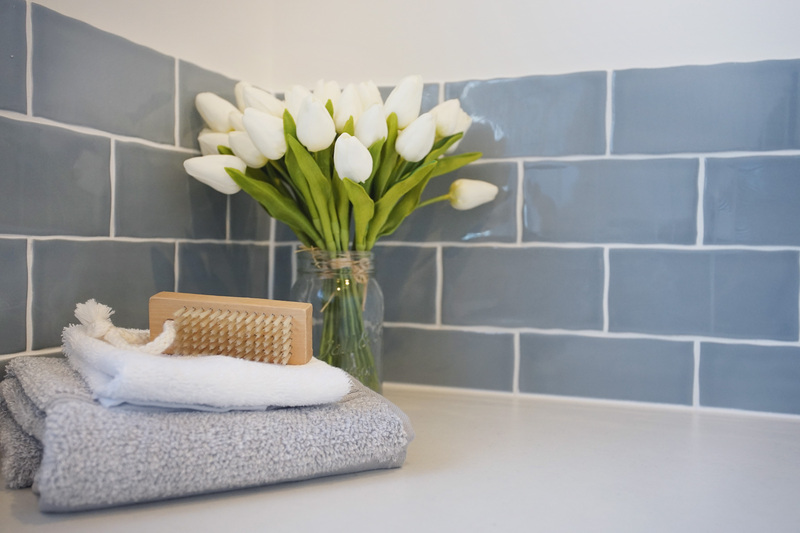 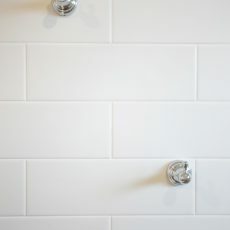 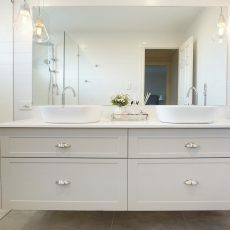 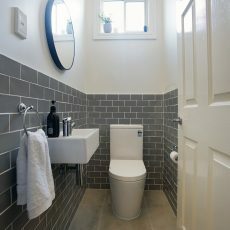 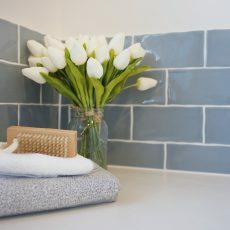 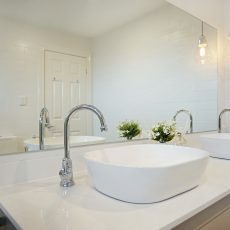 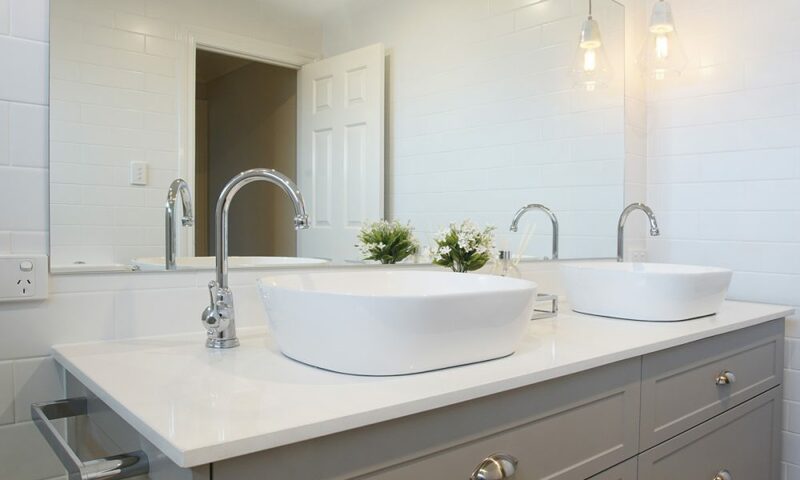 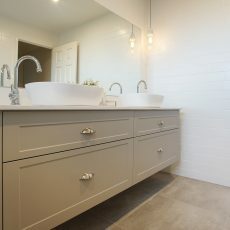 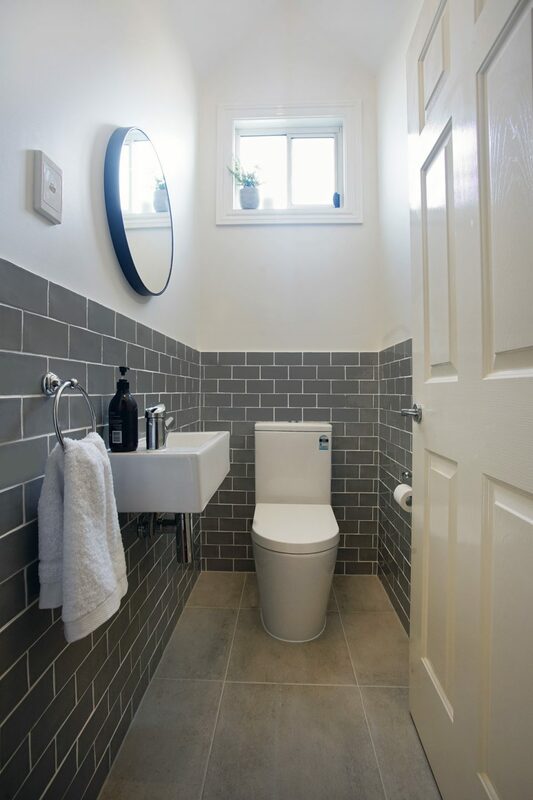 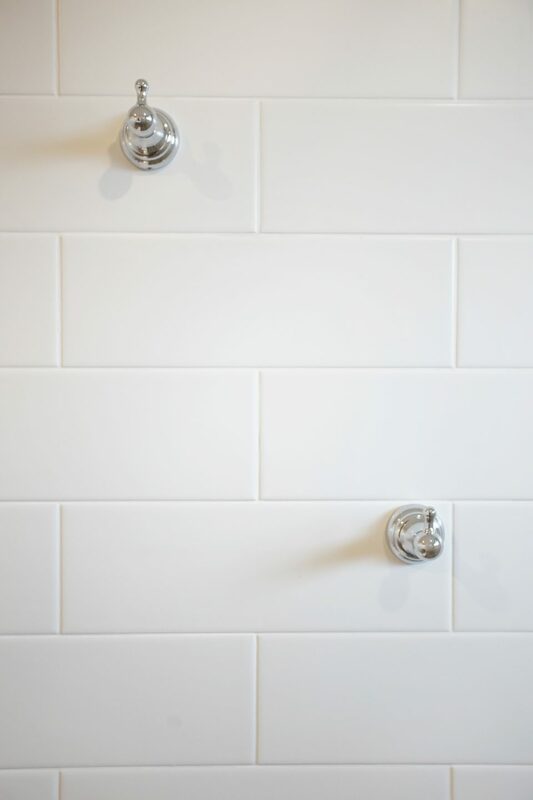 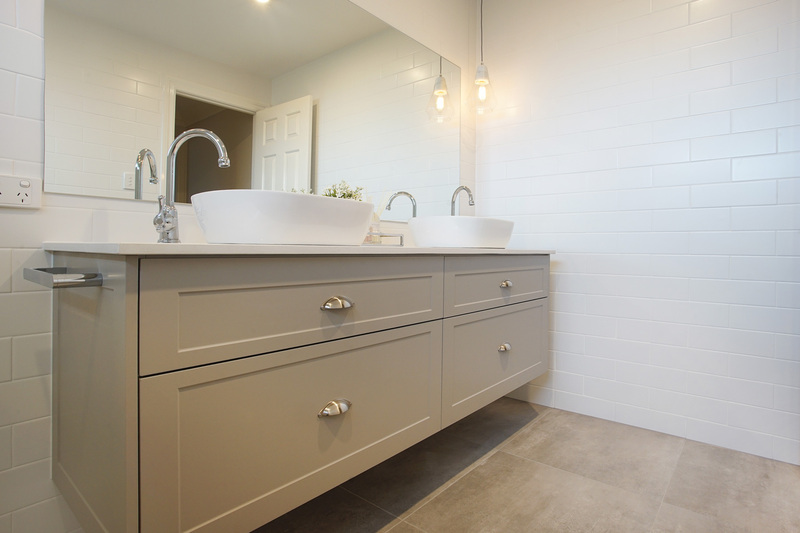 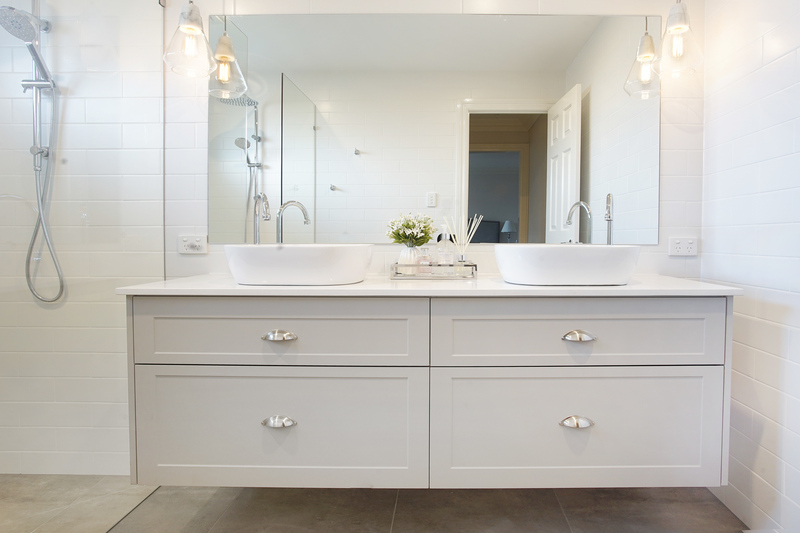 The bathroom and ensuite feature Organic White Ceaserstone bench tops, contrasting Beaumont tiles, with classic white subway tiles from national tiles. 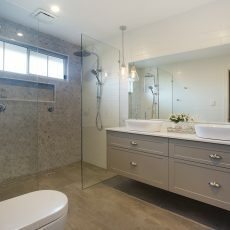 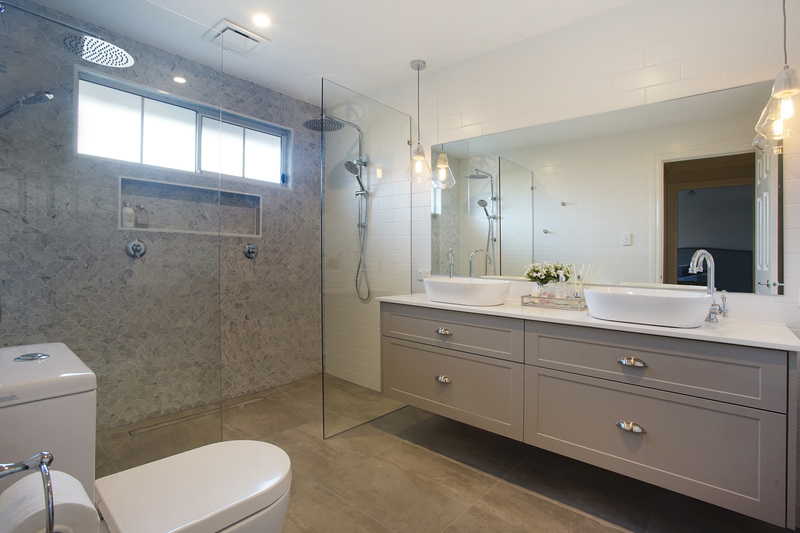 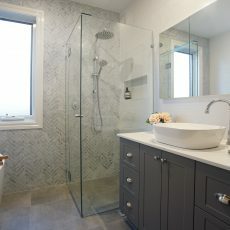 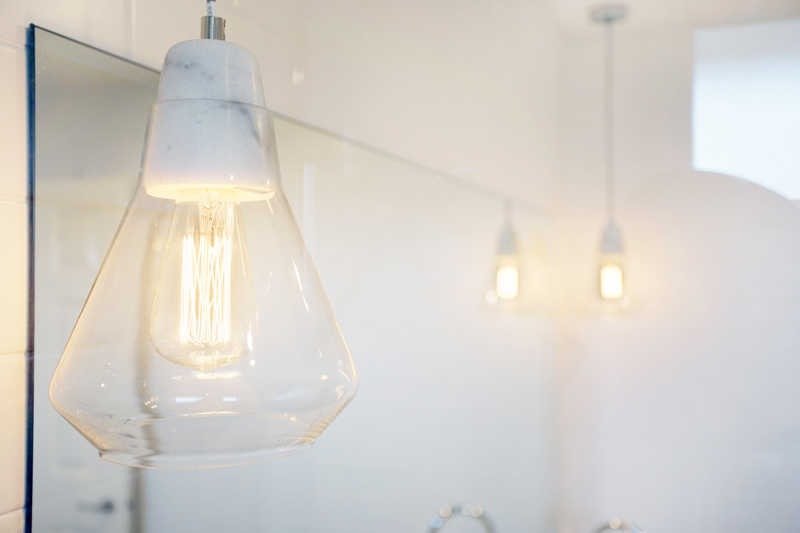 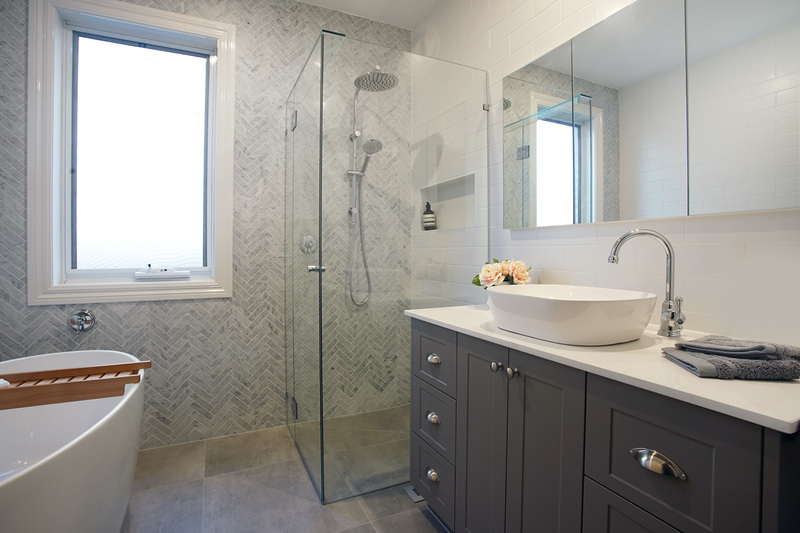 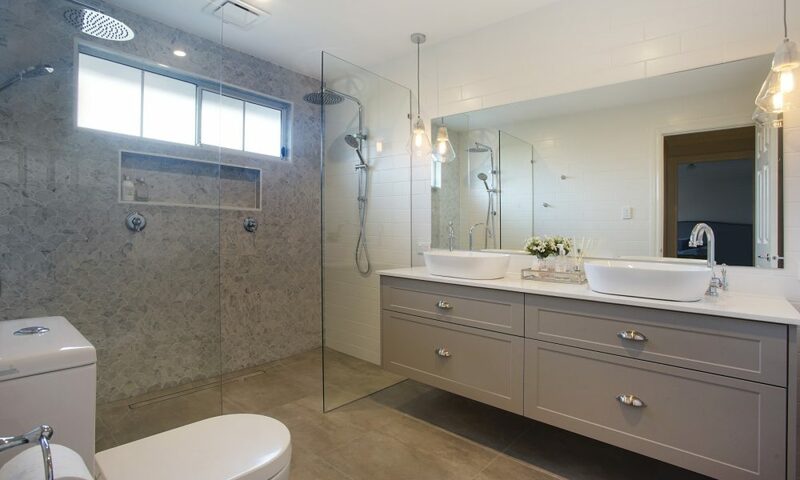 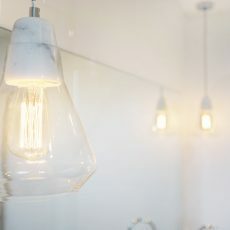 Other features and fittings include Frameless shower screens provided by highgrove bathrooms, Methven shower heads, and Mondella Maestro tapware and ensuite pendant lights from Beacon Lighting. 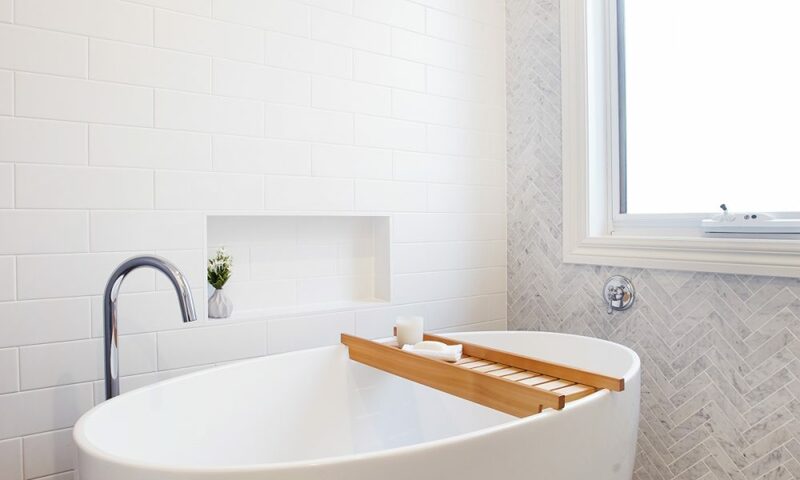 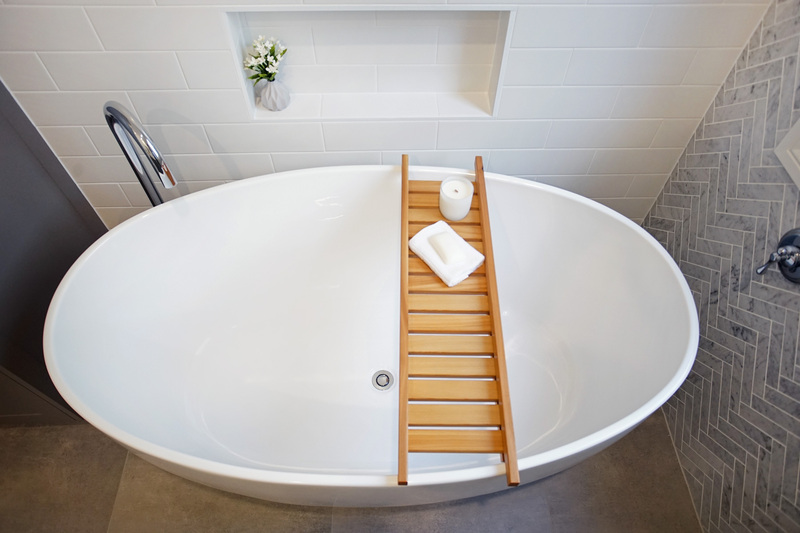 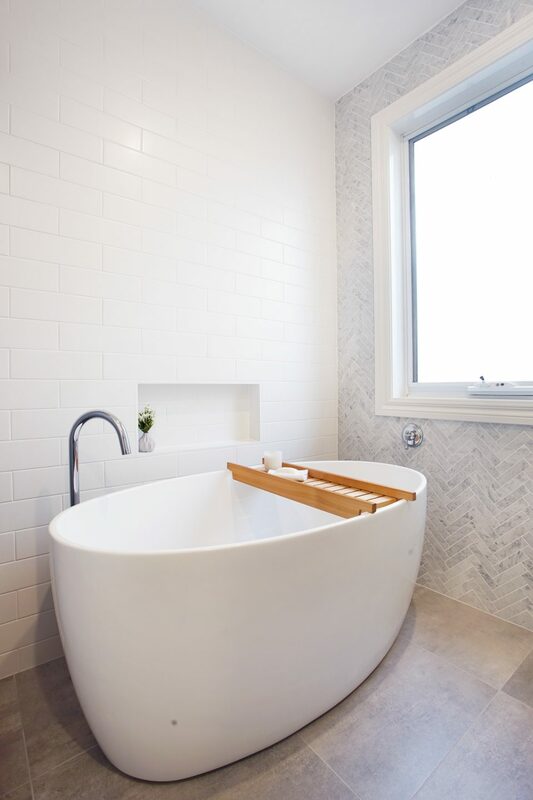 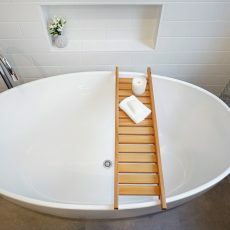 A Freestanding tub with floor mounted bath spout from infinite tap-ware in the main bath add a touch of modern style and luxury.